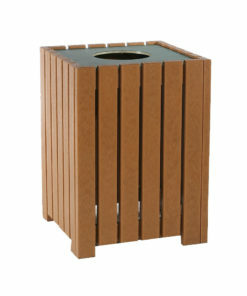 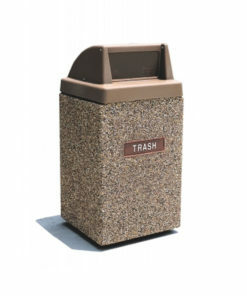 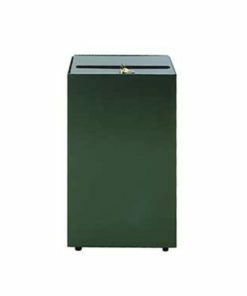 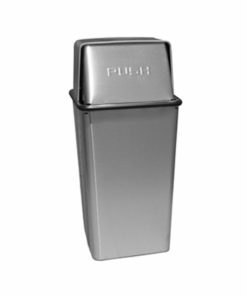 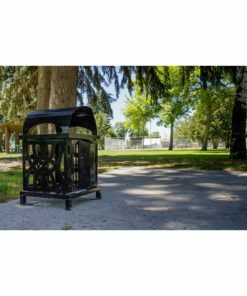 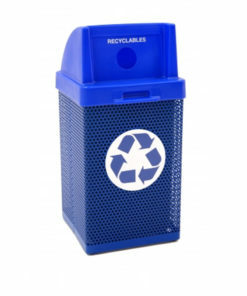 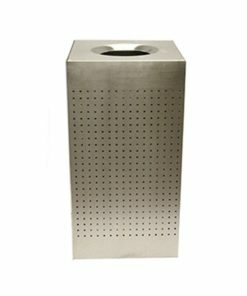 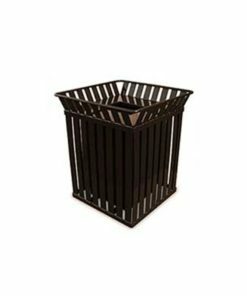 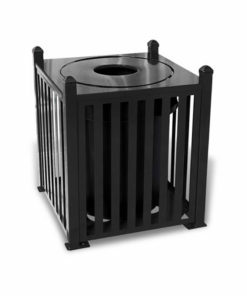 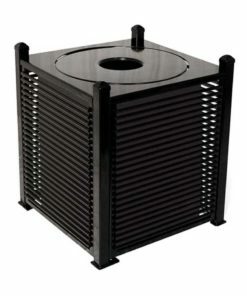 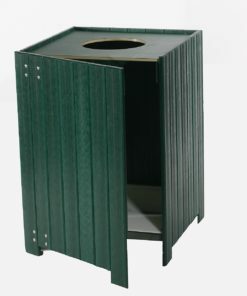 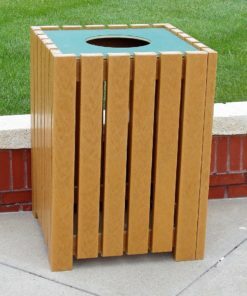 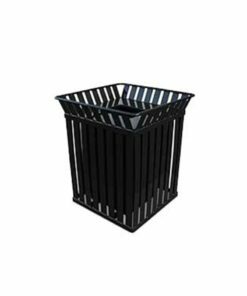 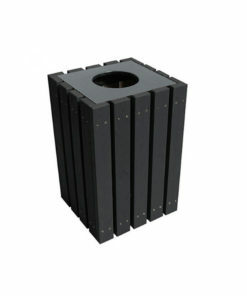 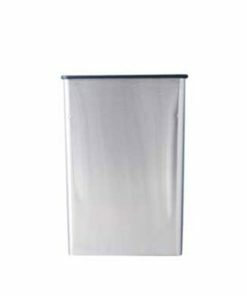 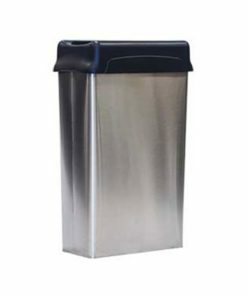 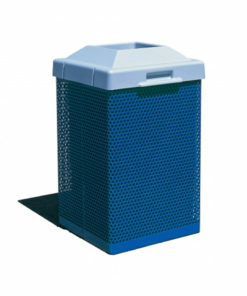 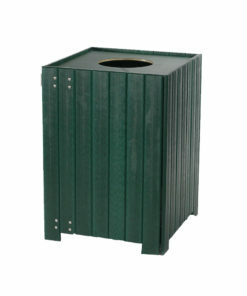 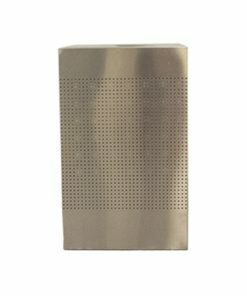 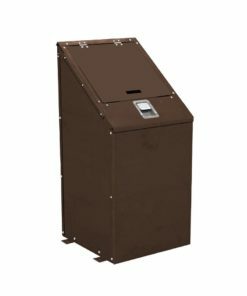 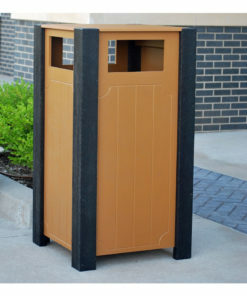 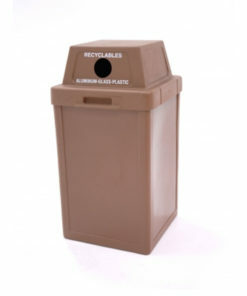 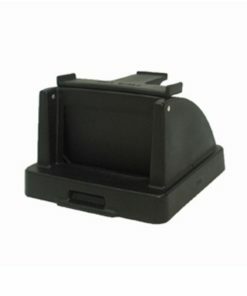 Another standard shaped receptacle, Square – great for adding to any type of facility. 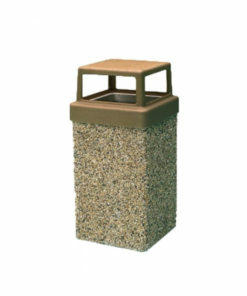 Use square shaped receptacles against walls, along walkway paths and pretty much any other location. 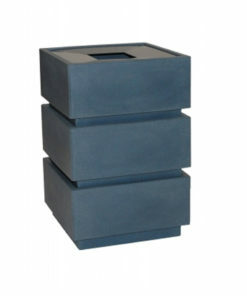 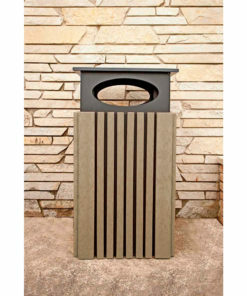 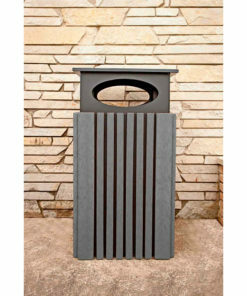 Available in lots of different finishes including concrete, steel, aluminum, and recycled plastic.